Aji Limo has a fruity flavor reminiscent of habanero, but with even more of its characteristic citrus notes. In Peru, Aji Limo is typically added to ceviche or tiradito, and goes best with fish and seafood. 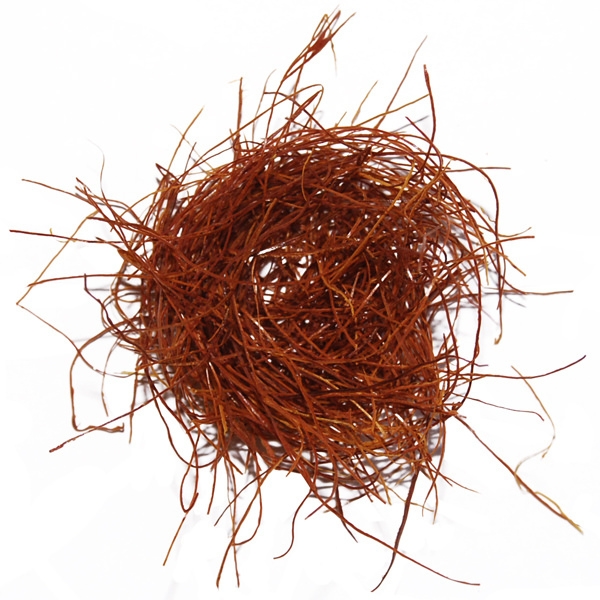 It can also be used in salsas, soups, or braised dishes. This small, tasty, relatively spicy Aji is one of the most famous Peruvian chili peppers. 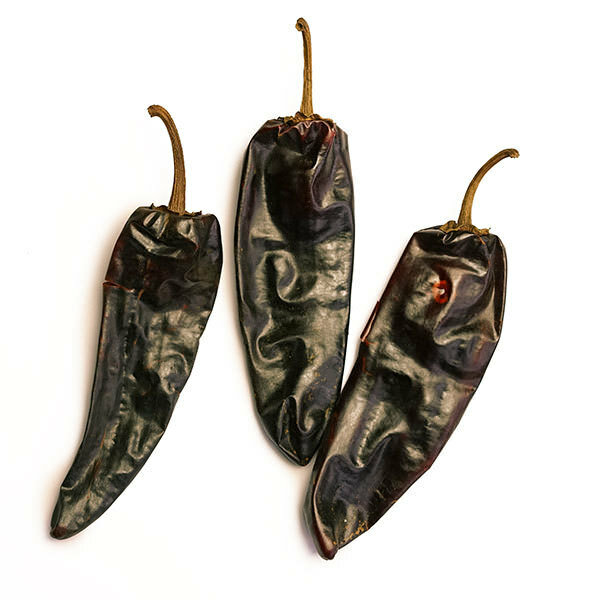 It is botanically distinct from the more common capsicum annuum peppers known in North America, such as bell peppers, jalapeños, and Cayenne. 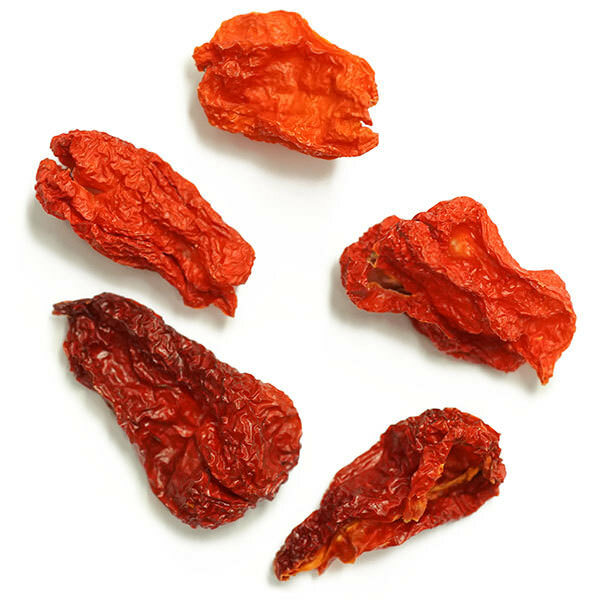 Peruvain Ajis belong to the capsicum baccatum species of peppers, which are known for their fruitiness and sweetness. , and goes best with fish and seafood. 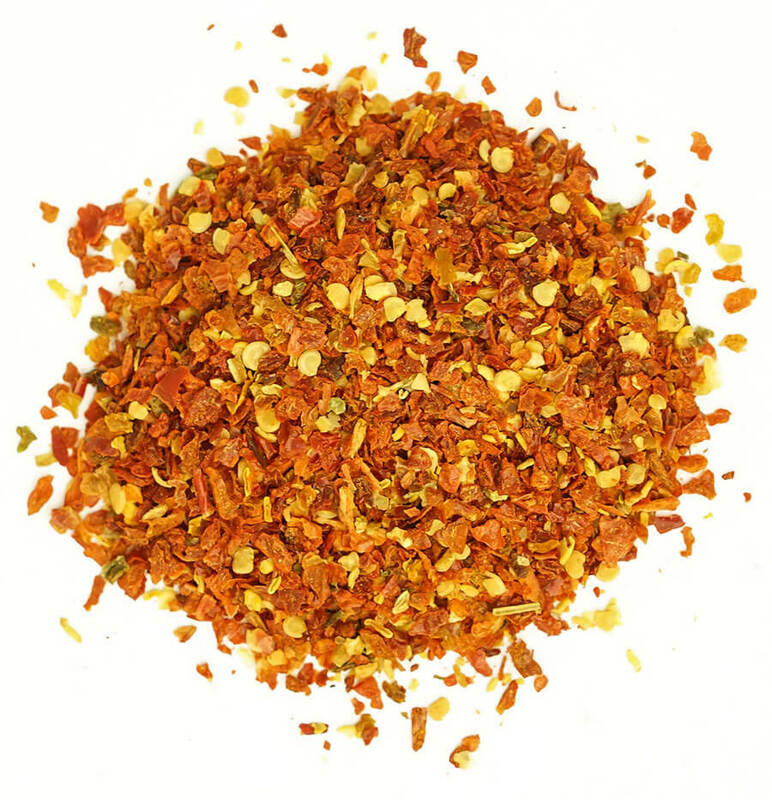 It can also be used in salsas, soups, or braised dishes.